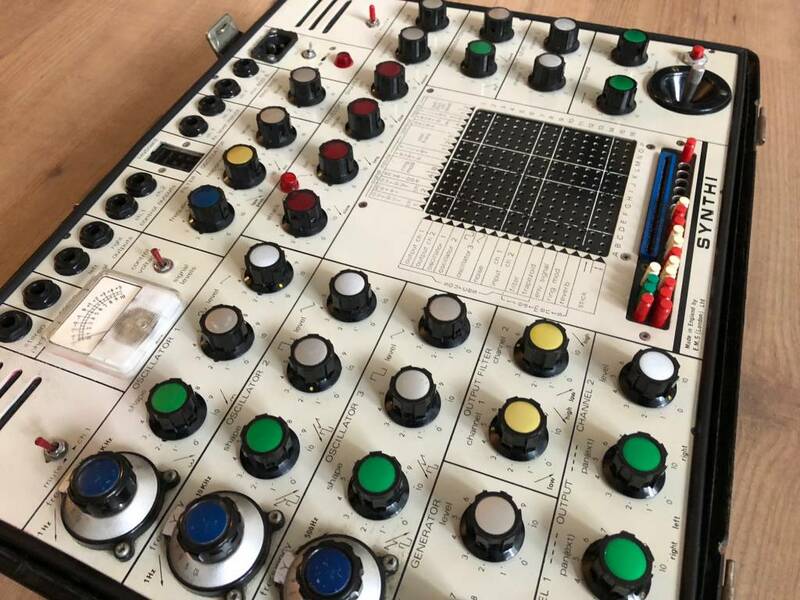 Fully serviced, sold with warranty. 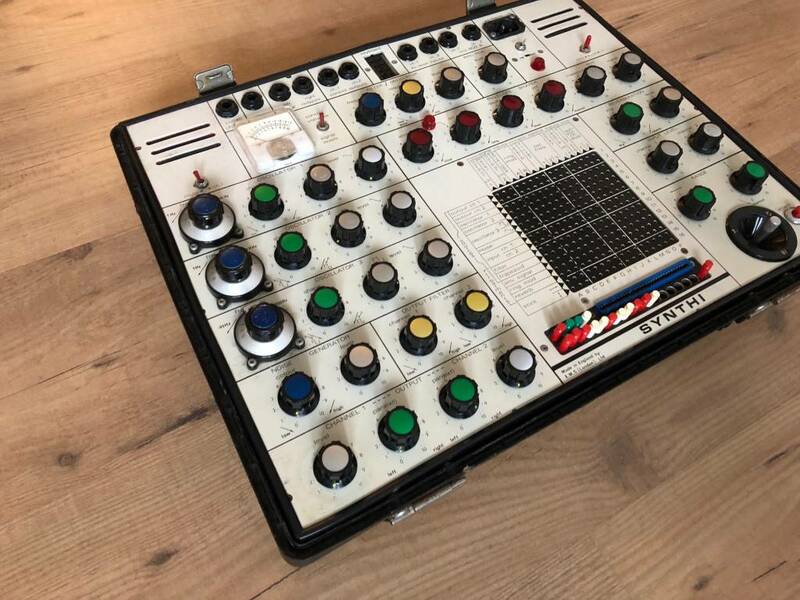 Lid included. 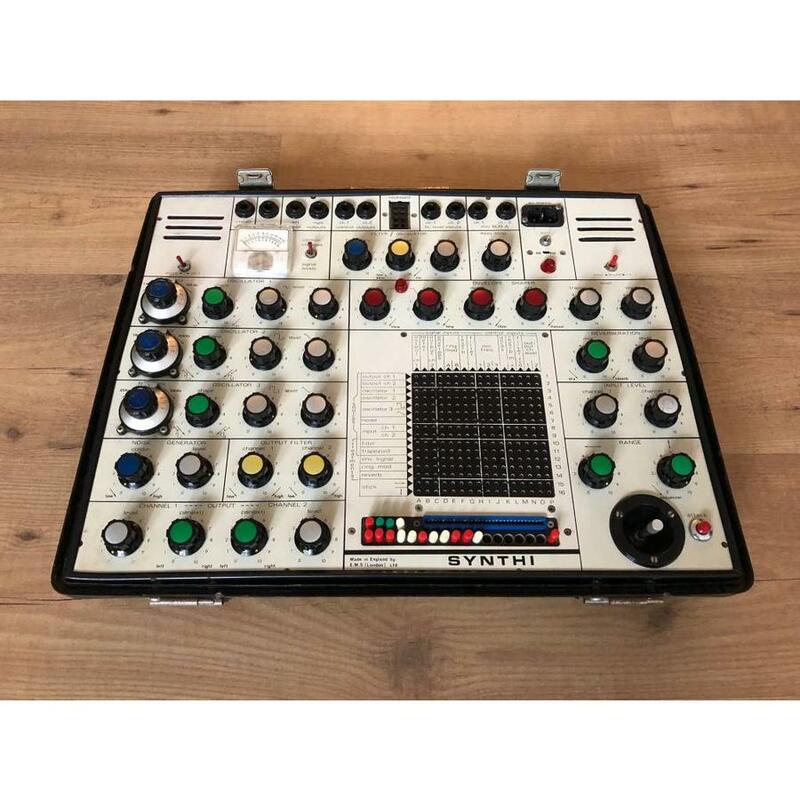 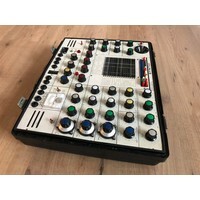 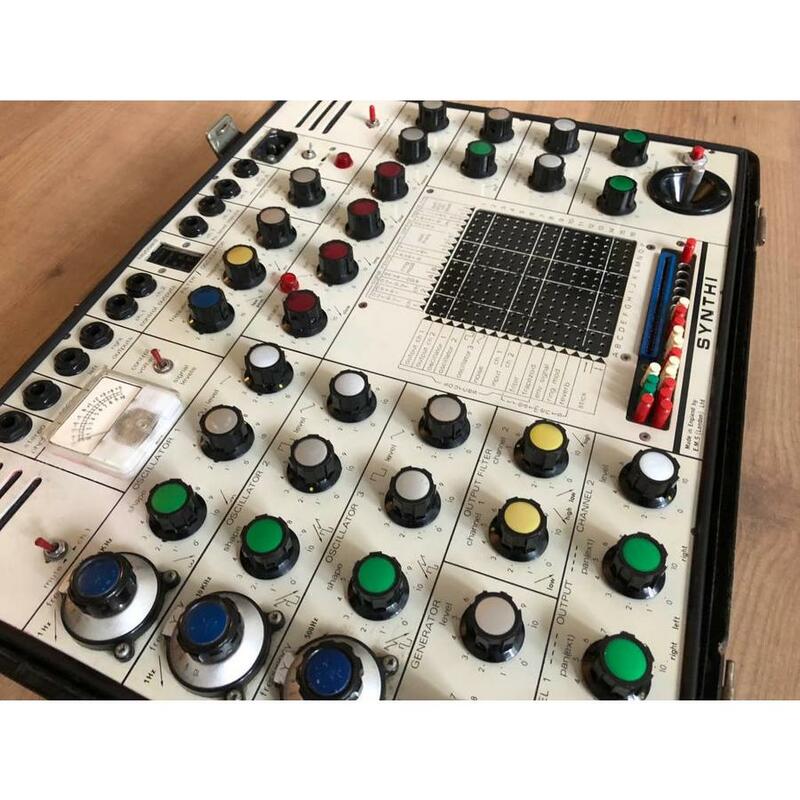 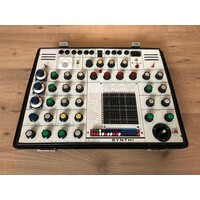 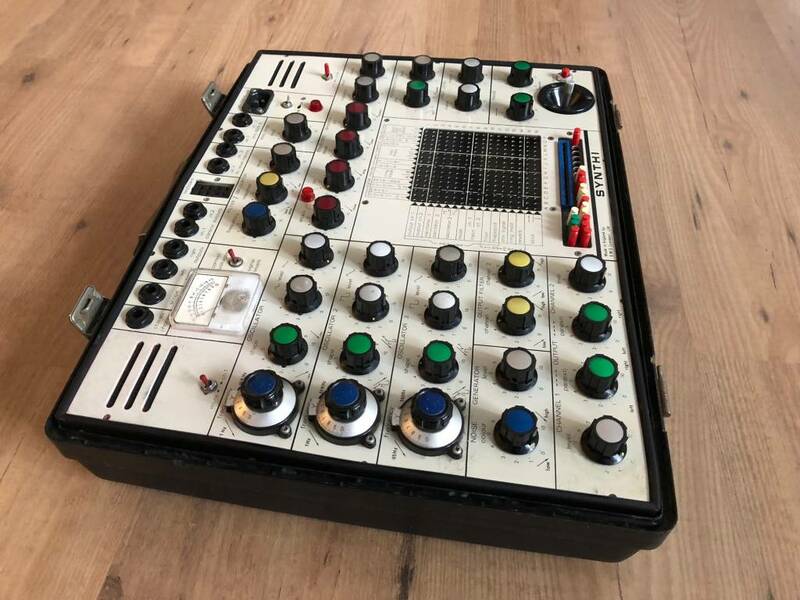 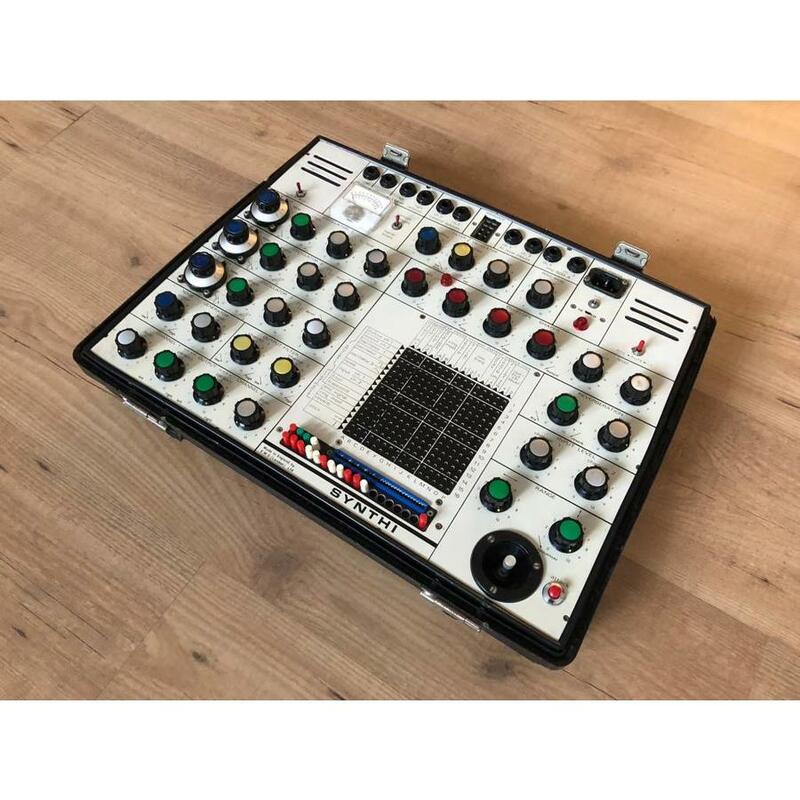 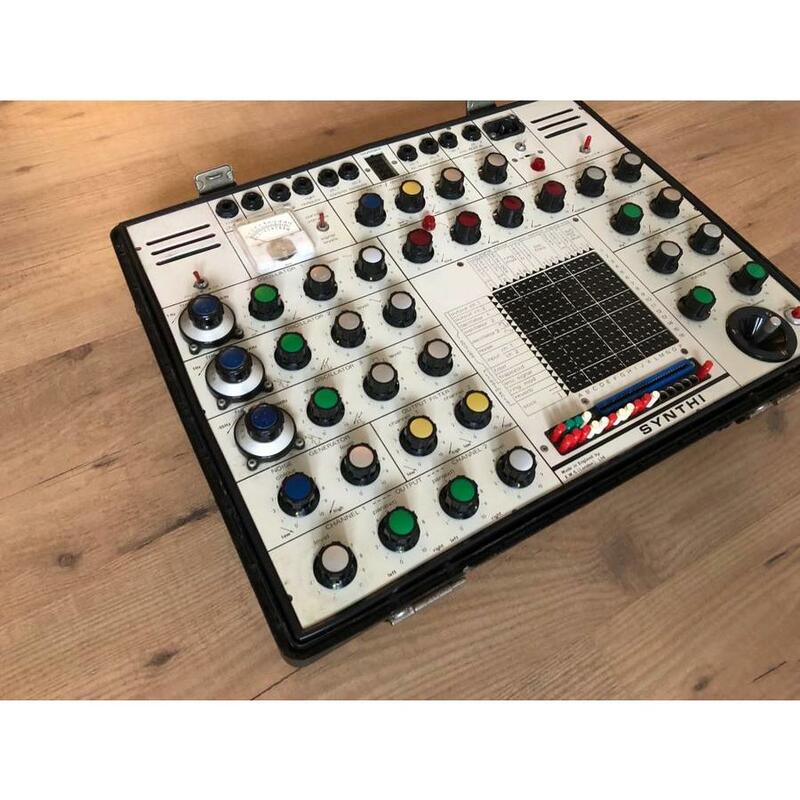 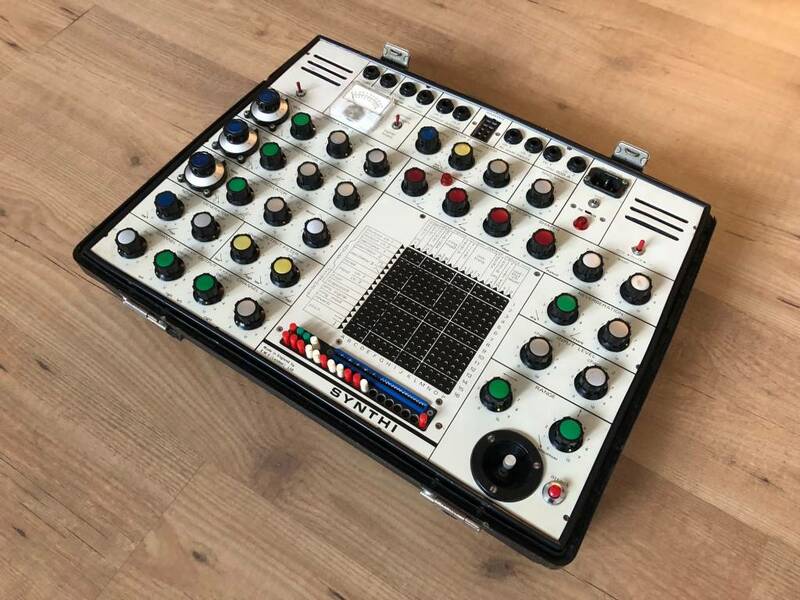 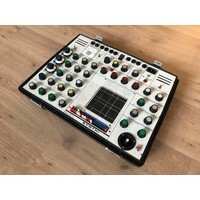 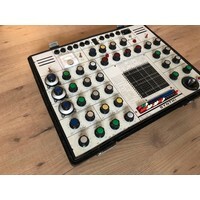 The Synthi A and Synthi AKS models are virtually the same electronic instrument as the EMS VCS3, except that the Synthi models are housed in a thin plastic briefcase for easy portability. 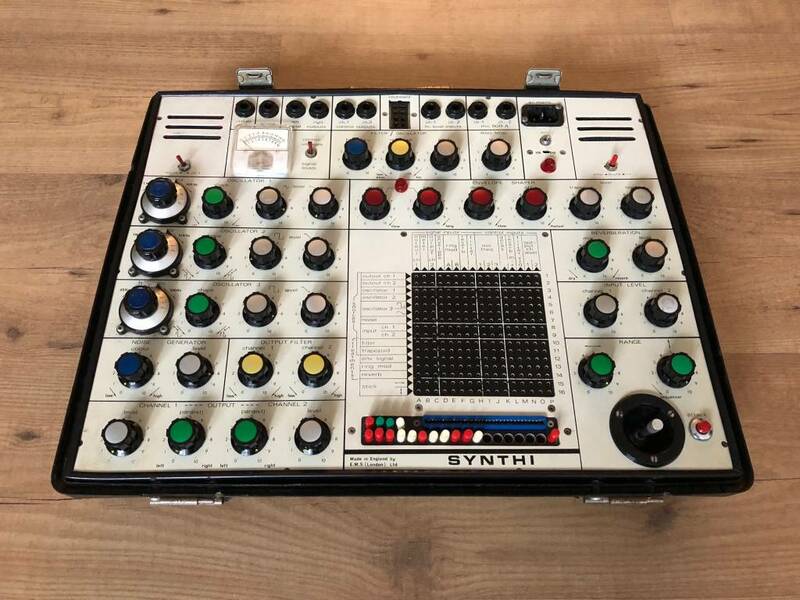 The Synthi A was also commonly known as the "Portabella".